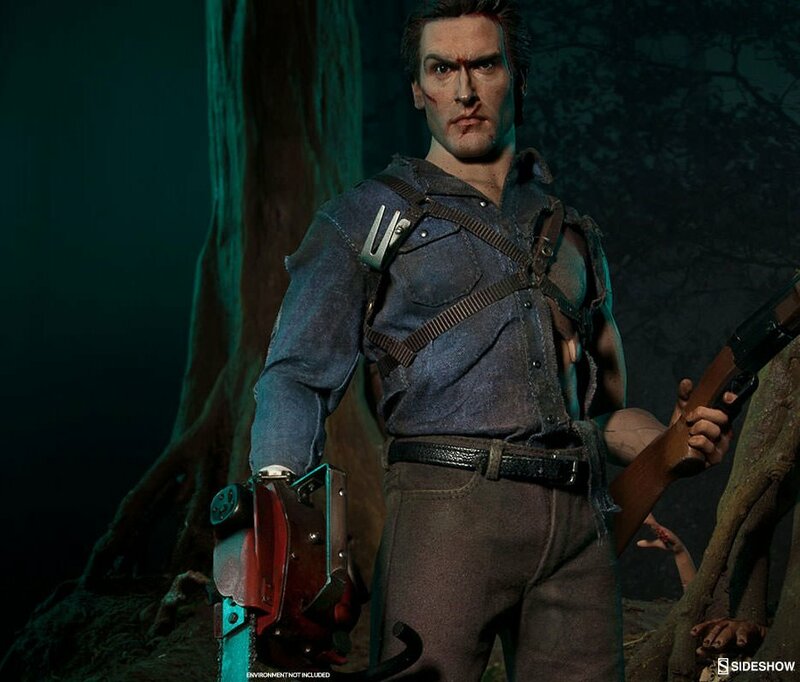 Sideshow Collectibles is preparing a ton of new figures for the start of 2016, including promising statues of Captain Marvel and Dark Phoenix. 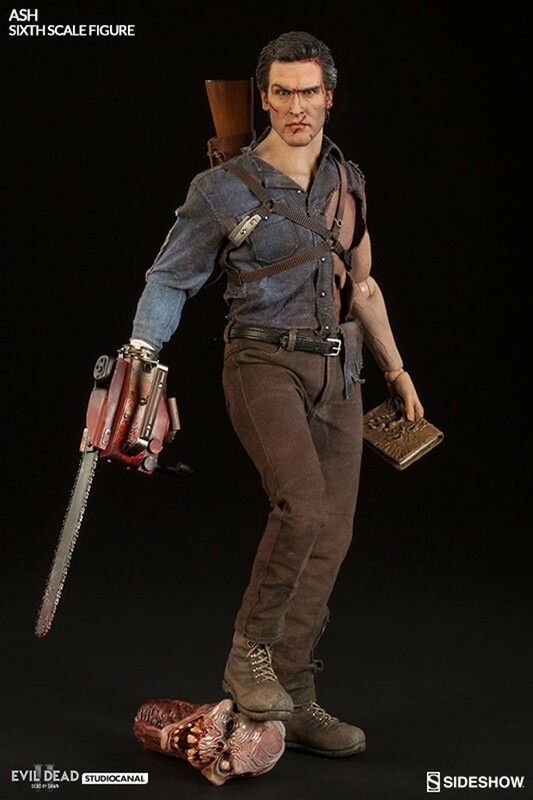 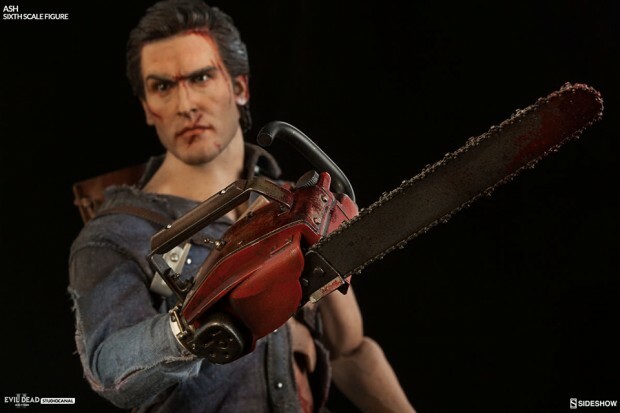 But they have at least one more gift for the year: a sixth scale action figure of Ashley Williams based on Evil Dead II. 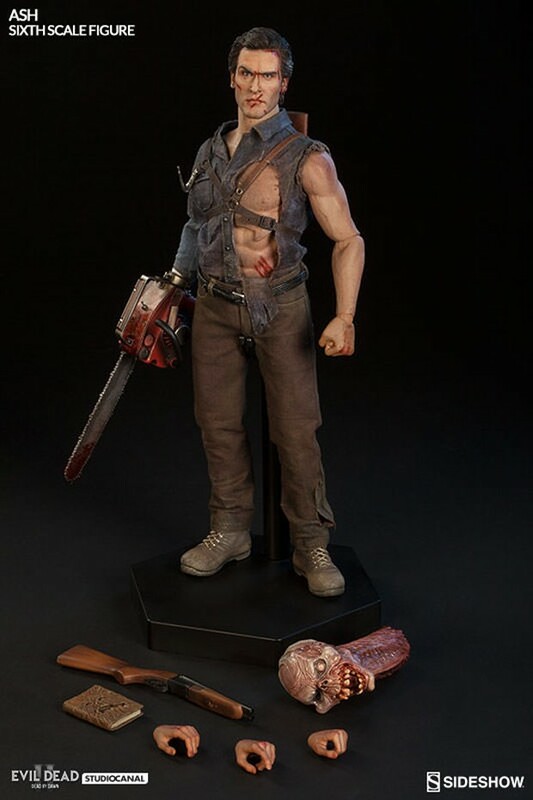 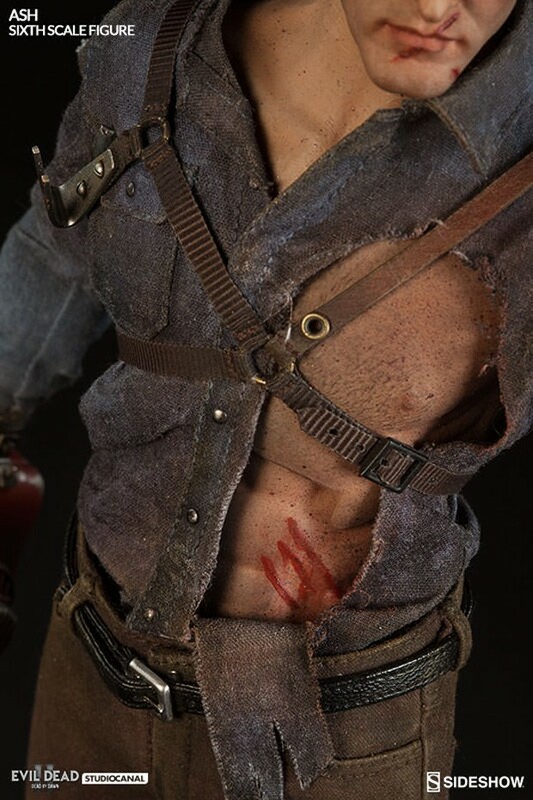 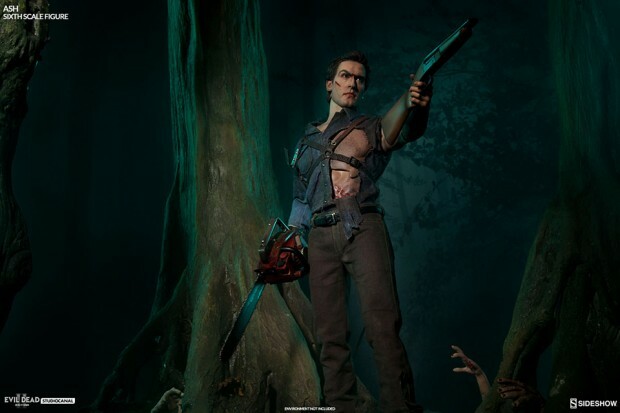 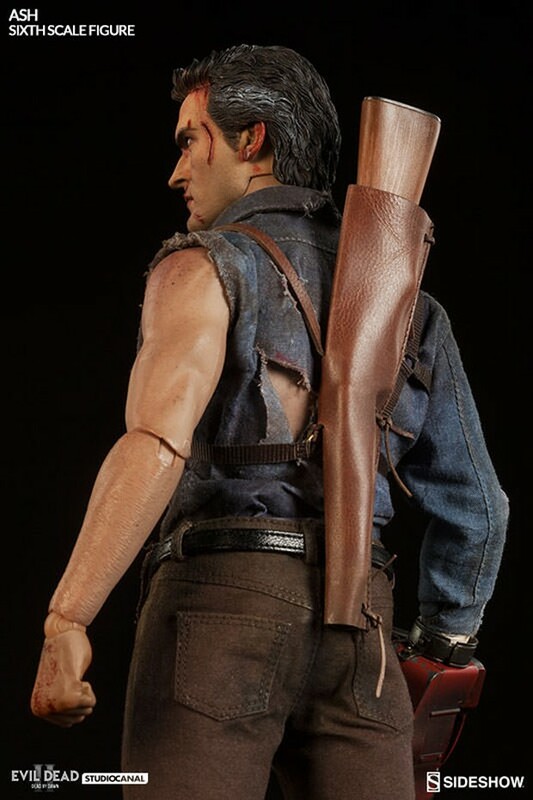 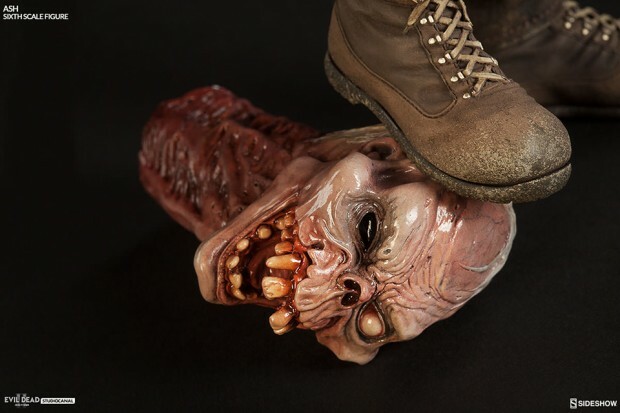 The figure comes with four hands, his chainsaw prosthetic, a sawed-off shotgun, Henrietta’s head and the Necronomicon. 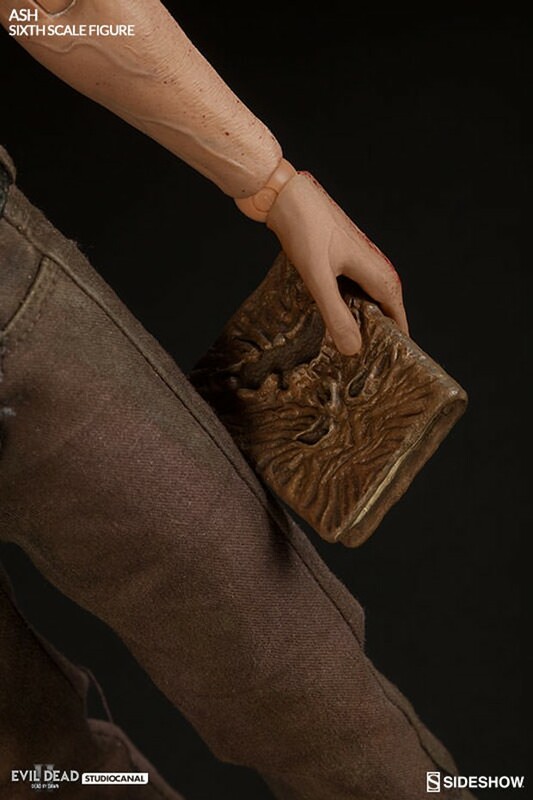 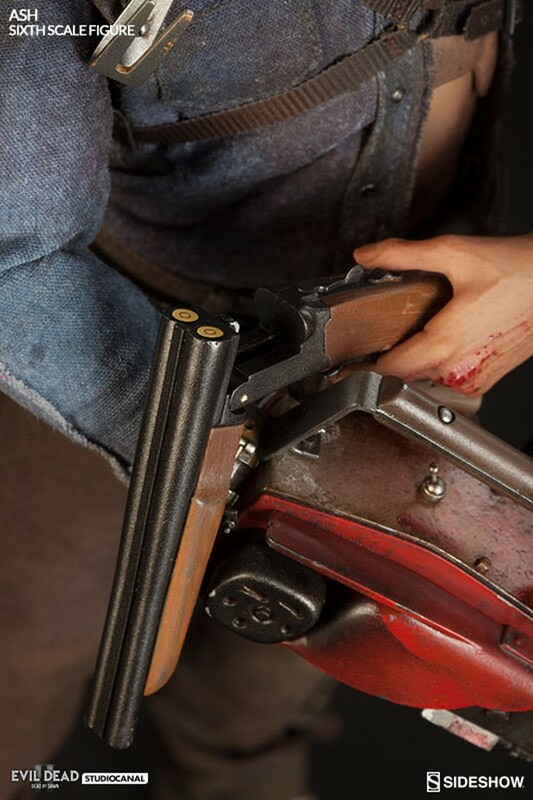 The Sideshow exclusive bonus is Henrietta’s severed hand. 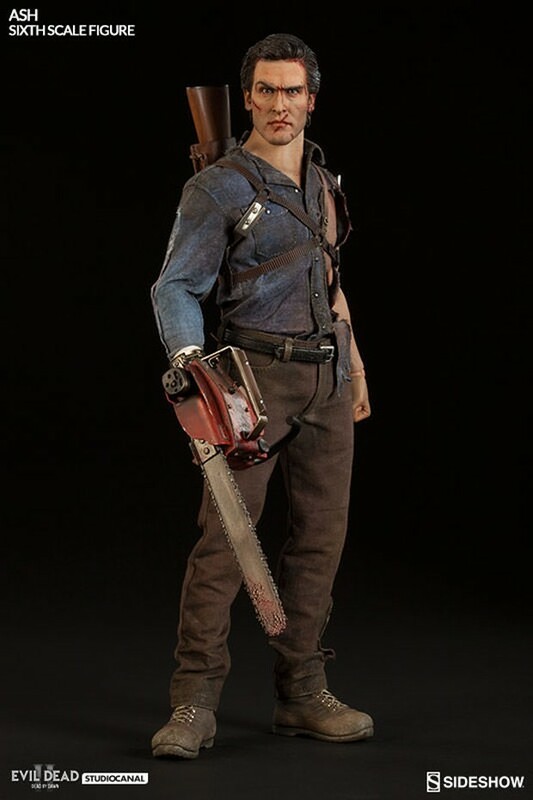 You can get the action figure for $240 (USD). 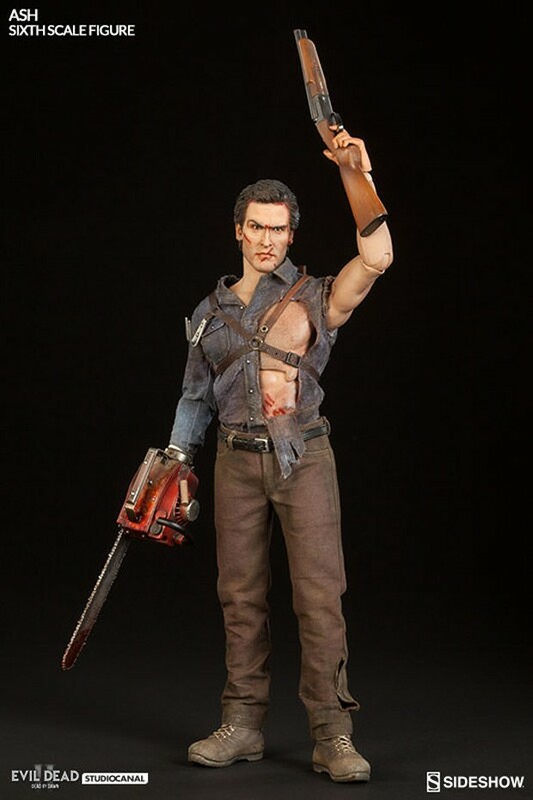 As always, the toy maker is giving away one copy of the collectible. 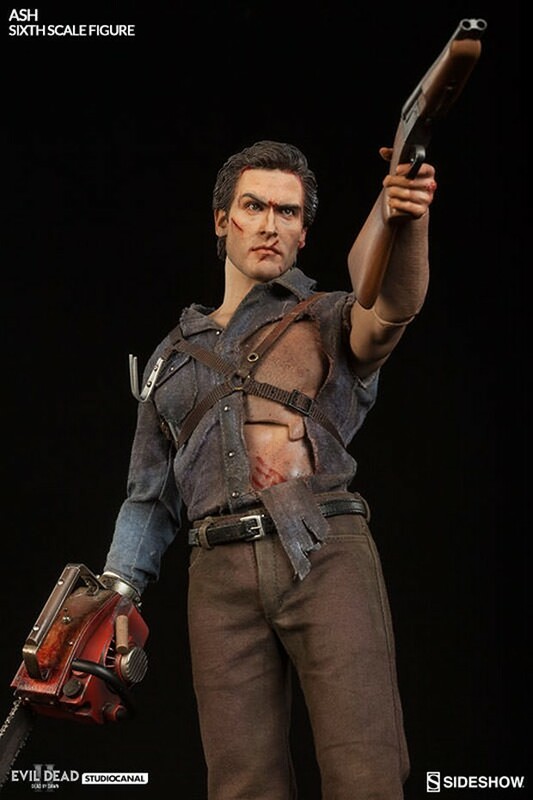 Sign up for the contest on Sideshow’s blog.